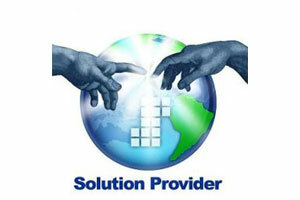 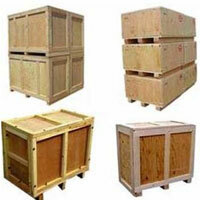 We manufacture wide range of wooden boxes. 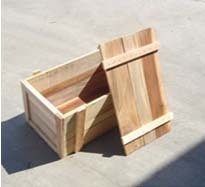 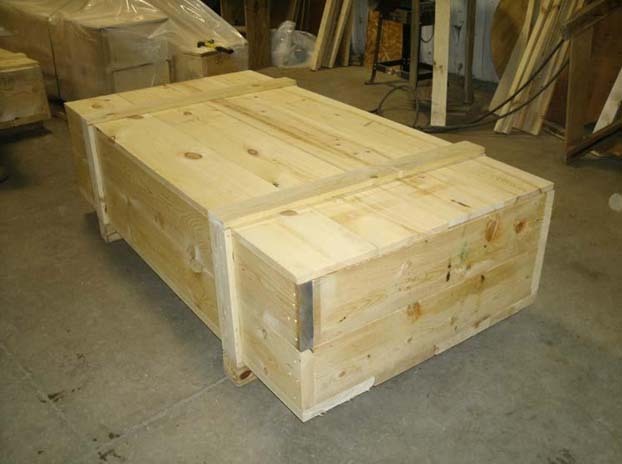 We fabricate wooden boxes using Softwood / Pinewood / Hardwood or Plywood or Both. 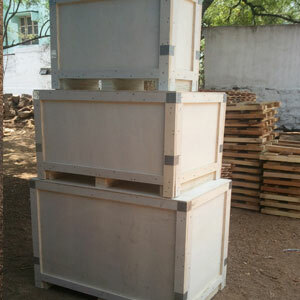 We make Customized wooden boxes as per our customer's specifications. 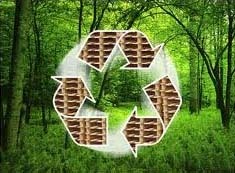 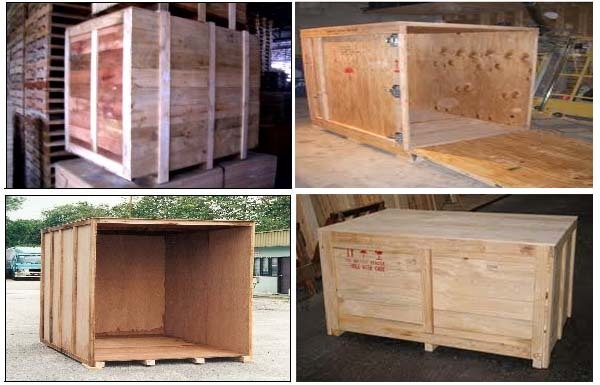 The high grade raw material used by us ensures strength, reliability and durability of our wooden boxes. 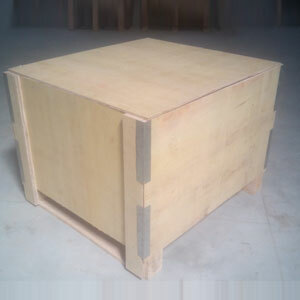 We tailor the design of boxes to fulfill every needs of our clients, ranging from simple to sturdy, light weight to heavy weight. 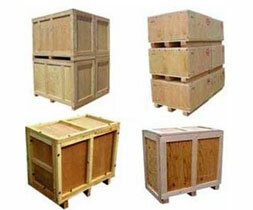 While designing wooden Boxes, we take multiple factors into consideration, the location, mode of transportation, load/weight, size and product sophistication. 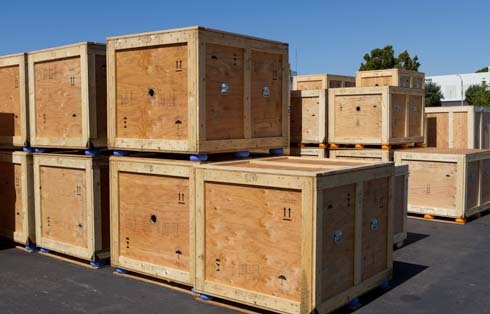 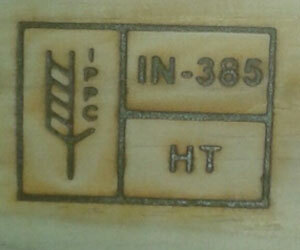 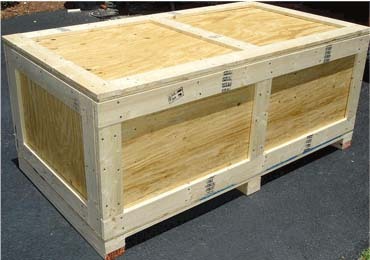 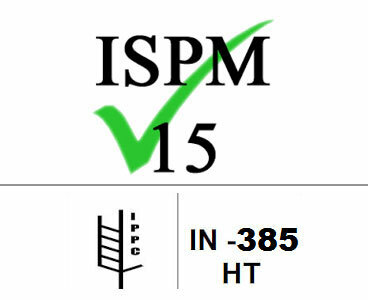 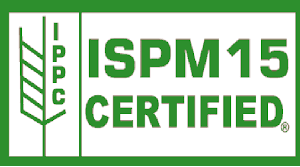 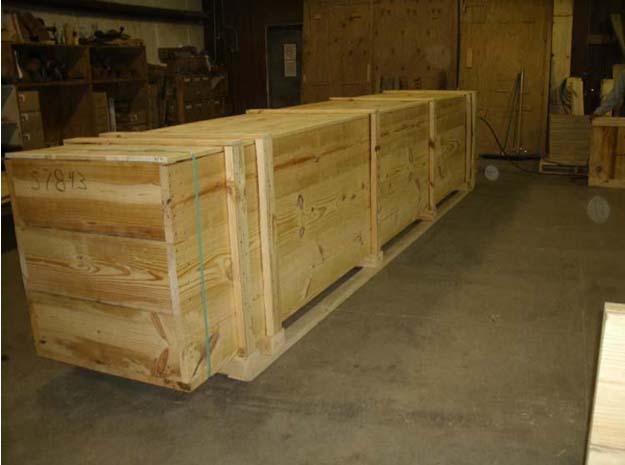 Our boxes are export compliant i.e., ISPM - 15, with heat treatment. 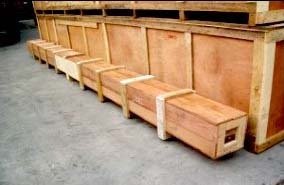 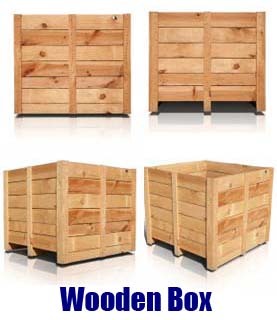 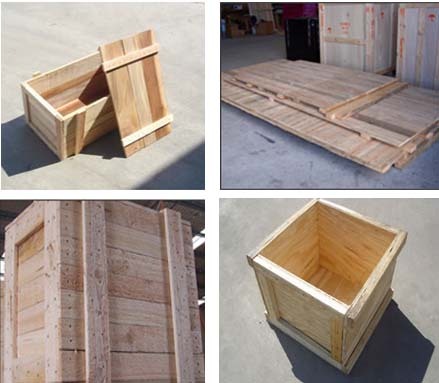 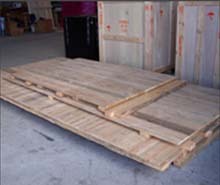 We supply our wooden boxes either fully assembled or in the knock-down form. 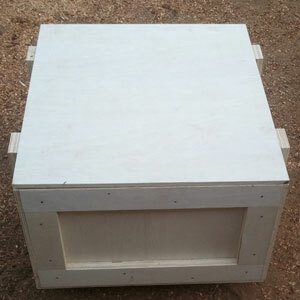 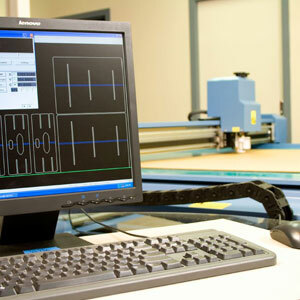 Knock – Down form are pre-assembled boxes with customised dimensions ready to be assembled. 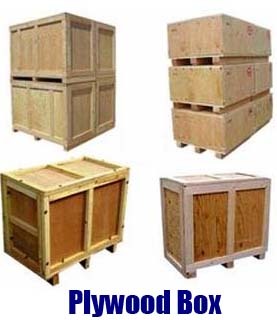 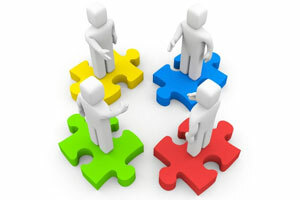 They are an ideal option if the box is extra large or if they need to be assembled in a certain way on, or around a product. 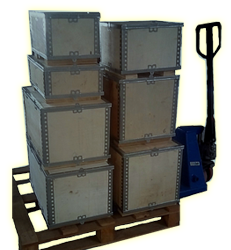 Our packing team know the crates inside out and can assemble the boxes in the most suitable way for your products.